On Jan. 18, a retired California Lutheran University professor died of natural causes at the age of 80. Loved: Dr. Kirkland Gable was liked by many of his students when he taught at California Lutheran University. Doctor Kirkland Gable, known as Kirk by his colleagues, was an inventor and psychology professor at Cal Lutheran for just under 30 years. Keeping his students attention seems to have been one of Gable’s talents. Not only did he wear Mickey Mouse ears to the first day of the semester, he would also reward students who correctly answered questions with strange artifacts or the occasional worm cake. When teaching his students about schizophrenia, professor Julie Kuehnel said she remembered Gable would often dress strangely and act a bit “quirky” to show his students what it might appear like if he suffered from schizophrenia. Gable often used his “creative mind” for inventions that could be both practical and out of the ordinary. Aside from co-inventing the ankle monitor used for house arrest with his twin, Robert S. Gable, he also created a “medicinal cookie” for holiday parties. When making the sugar cookies Gable would add Pepto Bismol to his frosting so that you could eat as many as you wanted and not get an upset stomach. However Kissinger said they didn’t taste that great, so you wouldn’t really want to eat that many. Gable had a lot to offer. Not only did he have a doctorate in counseling psychology from Harvard University, but he was also a lawyer and penned four books and at least 60 articles over his lifetime. One of his articles was used by a Supreme Court majority decision citation. He was even a licensed hypnotist and was said to hypnotize his students often. Kuehnel also said Gable told her he served on a commission having to do with the safety of the president for a few years. When Gable was teaching at Cal Lutheran, even students who didn’t take his classes knew who he was. He was the recipient of the Professor of the Year award multiple times, as chosen by seniors. Those who worked with him during his 30 years at Cal Lutheran said his love for students and for teaching was how they will remember him and hope others remember him. 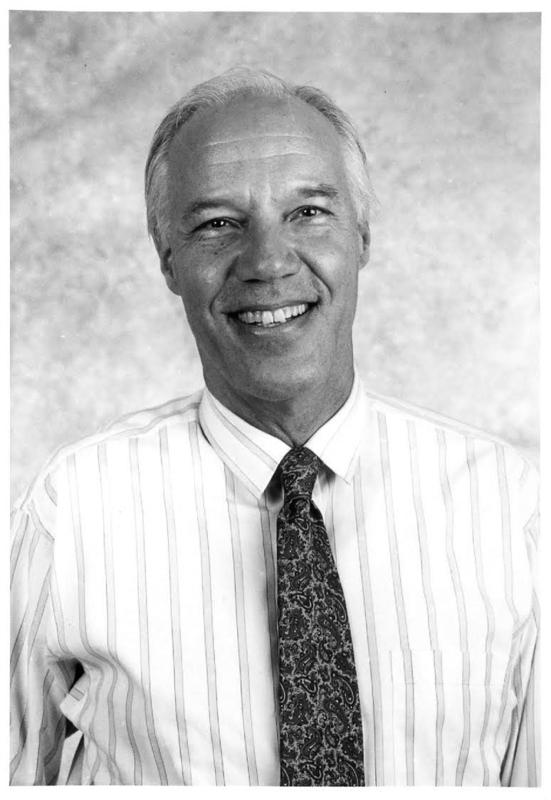 He was an asset to the Cal Lutheran psychology department even after his retirement in 2004. Gable left behind his wife, Colleen Ryan, his daughter Sandy Ryan, his son Eric Schwitzgebel, and his twin brother Robert S. Gable. In July the family hopes to hold a parade and pool party in his honor to celebrate his exciting and influential life.